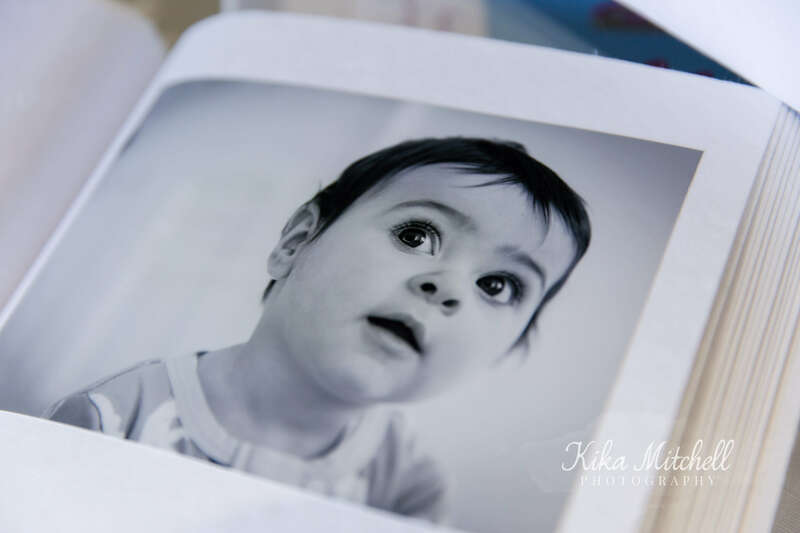 How often to you print your photographs? Yep I thought so. What about photo albums, no not the ones on your phone in folders or on your computer! But actual printed ones? 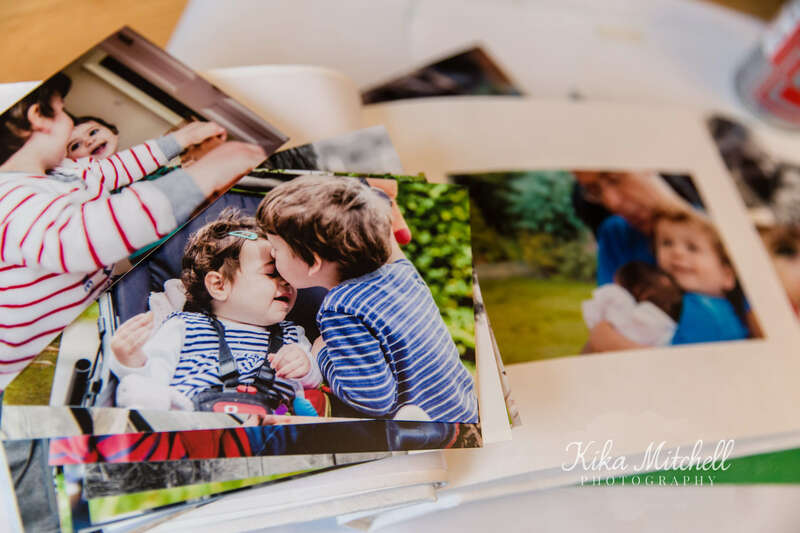 Whether in digital photo books, albums or just a pile of prints lurking in random places – these are your family’s memories. Please don’t hate me and think I’m some smug mum (like the awful blond from Motherland – if you haven’t seen this brilliant comedy then where have you been) I’m really not, because I am as guilty as anyone for ignoring my own calls of “a print is for life not just for Christmas” blah blah. I often print pics but they become unloved and shoved in multiple drawers, not even the same drawer! As I quickly throw them in, I promise them they will soon come out and be gathered together lovingly with their other buddies and lovingly arranged in the “the” photo album I’ve promised both my children I will create for them! And of course just like the promise of “I won’t have a drink tonight, as it’s only Monday”, this promise gets tossed angrily aside under the repetitive strain that is family life. 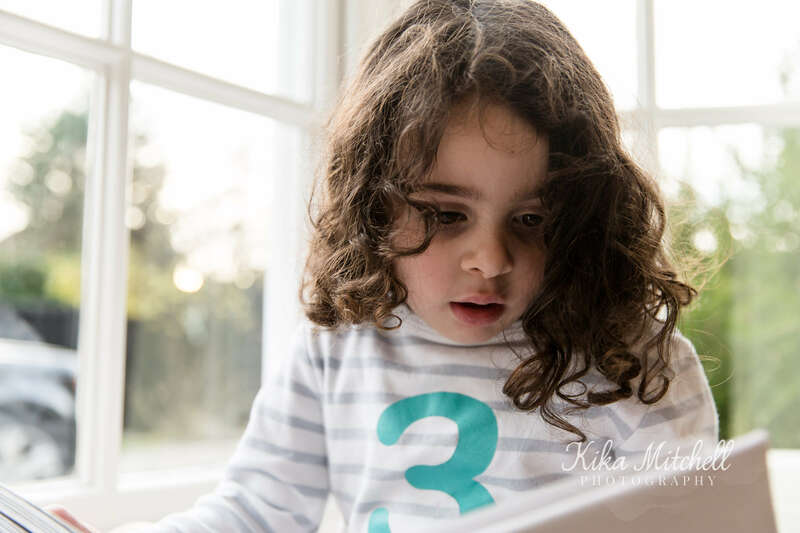 Then recently I thought I couldn’t put it all off any longer as it was giving me too much pressure – the family photographer who couldn’t even sort out her own family albums. I completed my sons soon after his 5th birthday! Despite being about 4 years too late I had completed my task. So enthused by my own productivity, I dusted off my spray mount, and my daughter and I actually went through her huge pile of pics and we had fun creating her album together. Much to my amazement it was really lovely experience. Brimming with nostalgia I got to explain our memories to her, some she remembered, most she didn’t. But she loved seeing my baby bump which was her, and when she met Granny Fox for the first time and when Raffy poked her in the eye. That was really special for her but for me knowing she will have it forever makes me so proud that I’ve taken the time to pass it on for her. Handing her a USB stick full of memories just isn’t the same! 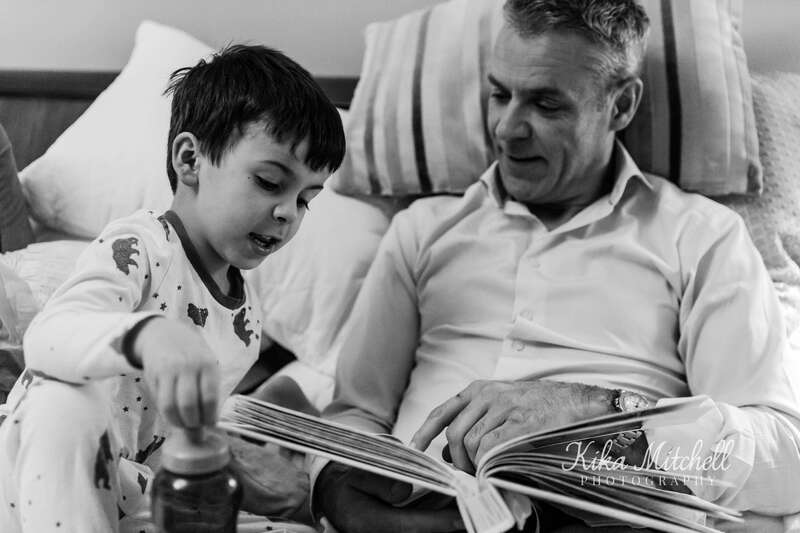 We look at their photo albums together a lot and when I can’t be bothered to read a bed time story they are a perfect alternative, after all they are their stories. They look at them and they know where they came from, who held them first, what their memories are and most importantly where they belong. These albums contain far more than just photographs, they contain our family history. Now I’ve completed her first year photo album, I actually can’t wait to start the next one. The remaining pile of photos keep staring at me from their new home which is my desk and I’m determined to evict them as soon as possible…once I’ve had a little drink! I would like to share my top tip that will definitely help you stay on top of printing or creating your own album. Every month set up a folder on your phone or your computer, and in this folder put your fave piccies from that month that you want to either print or create an album with online. Most smart phones and computer software actually do this for you now too. This way even if you don’t get around to ordering prints very often, when you do they are all in one place and easier to sort through. 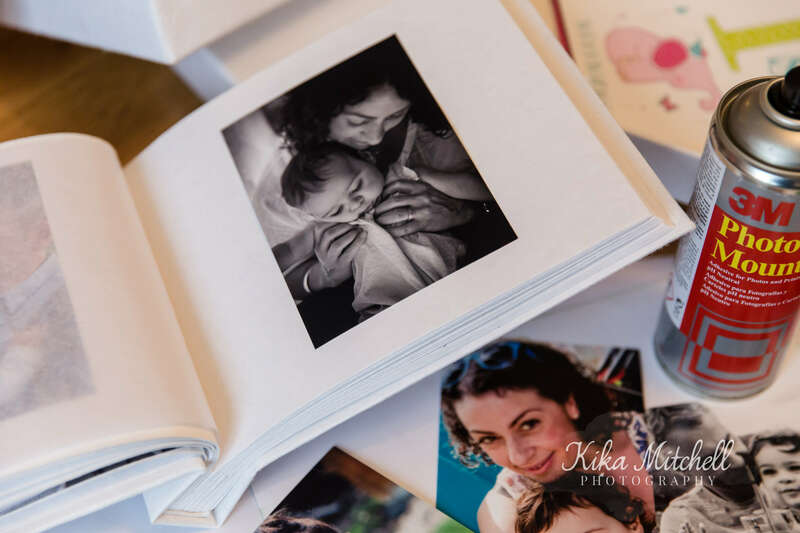 I promise this will take the pain out of the task and you could sit around with the kids over the school holidays and actually create your family albums together. It’s great fun choosing the colours and fonts and display options. Plus children love looking at themselves so they will be great helpers. It could just turn that thankless boring task into a really fun one that actually creates even more memories for you all. You could even make this your new years resolution and then by next year you can actually print your 2018 pics into a wonderful album or year book for the family and boom you have ready made Chrimbo pressies for the grandparents! Why not print a copy for the kids and that mum guilt is erased too. 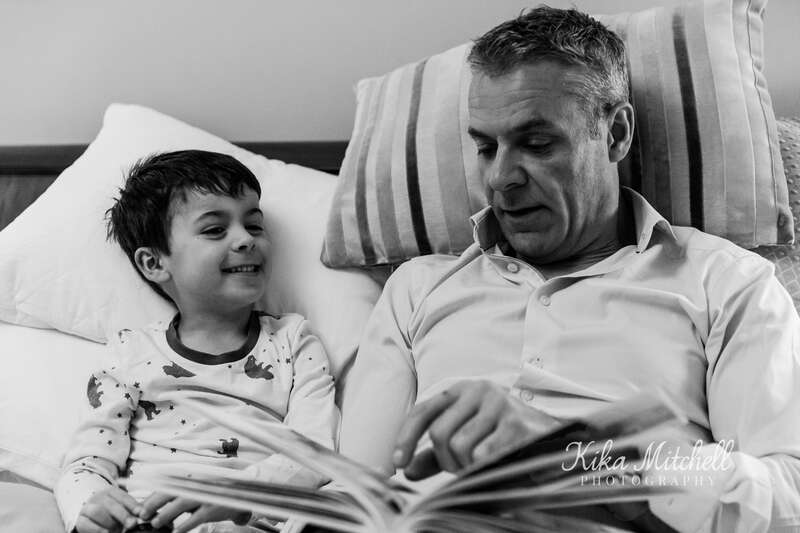 Might get you out of a few bed time stories too. You can thank me later. 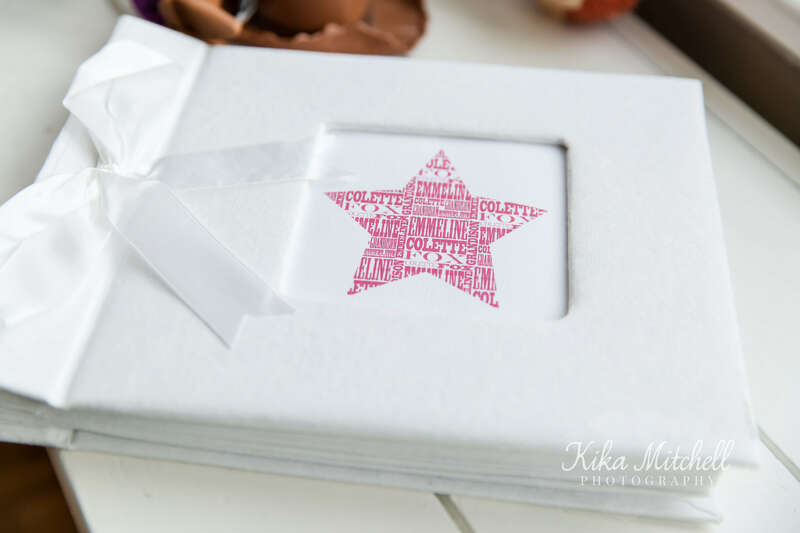 I love this blog post Kika! 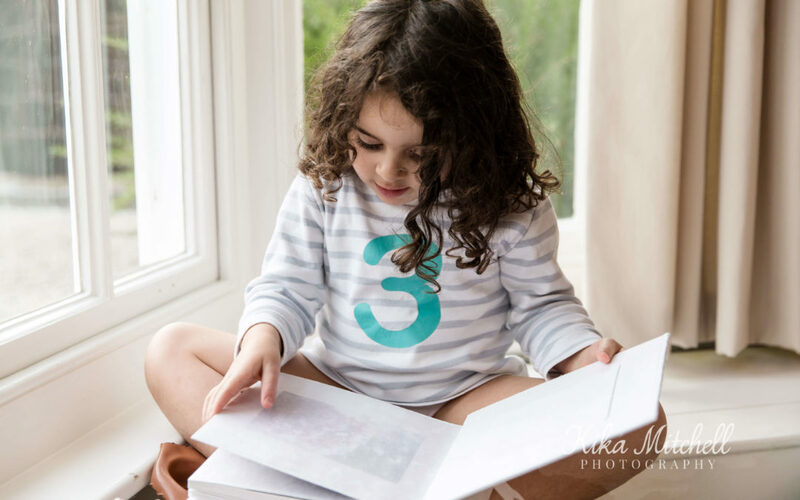 It is so, so important to print your photos, we also love looking back at our photos together. Your photo album looks absolutely beautiful too. New Years resolution…… get the albums sorted. I’ve done bits from time to time but nothing I’m truly proud of. Totally in love with that white album in the image. Now to start sorting through the 10,000 plus photos on my phone. My most favourite photographs of all time.